Sound fun? 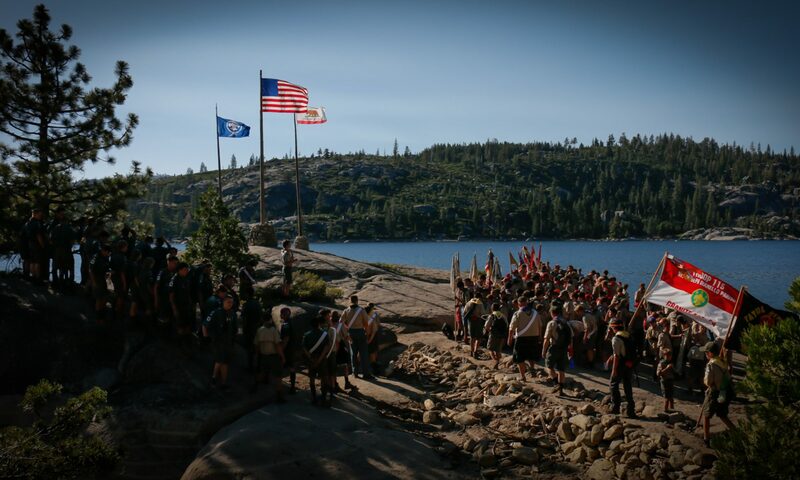 If you’re a boy age 11 (or at least 10 and have completed the fifth grade) to 17 years old, the time for a real adventure is now in Troop 115! Visit www.scouting.org to learn more about Scouting! Scouts enjoy participating in archery, backpacking, camping, canoeing, rock climbing, cycling, fly fishing, hiking, horsemanship, lifesaving, motorboating, photography, rifle shooting, robotics, snow sports, whitewater rafting…or one of the other 130-plus merit badge experiences you could have through Scouting.